Now that you’re color fabulous, let’s make it last! When it comes to Yorba Linda hair color, we’re “All In” at ExpertCuts. Color is one of our favorite services and we truly love what we do. We enjoy watching the new styles and ideas come out at fashion and awards shows throughout the year. And we even love seeing what other Yorba Linda hair colorists are doing when we’re out and about. One thing we don’t like is the amount of fabulous color that isn’t staying fabulous nearly as long as it could. There is an art to great color and art should last as long as possible. 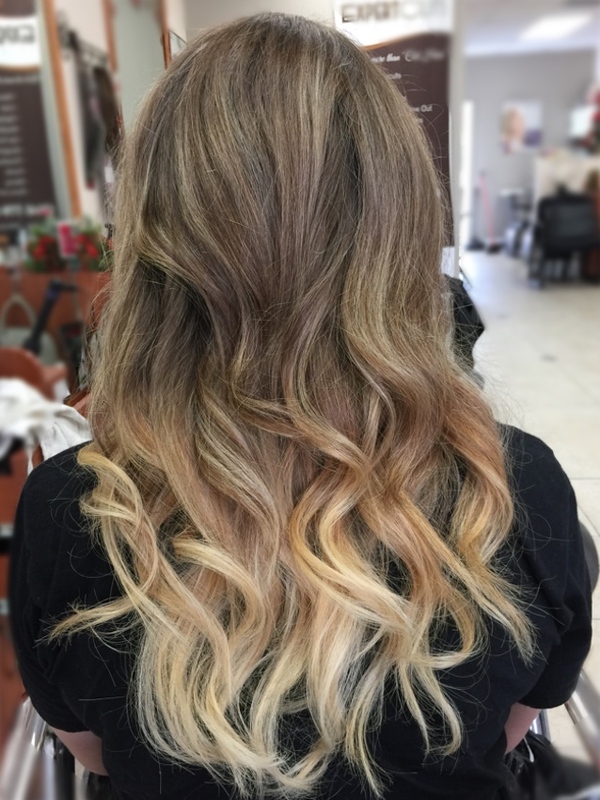 The secret to long lasting Yorba Linda hair color is to start with healthy hair. For any coloring process, especially if you’re going big like transitioning from dark to platinum and vice versa, your most important step is to make sure your hair is healthy before you come in to the salon. The time to begin getting healthy is a few weeks before coming in to ExpertCuts for your color visit. Prior to your next color appointment start using a deep conditioning mask as your daily conditioner. 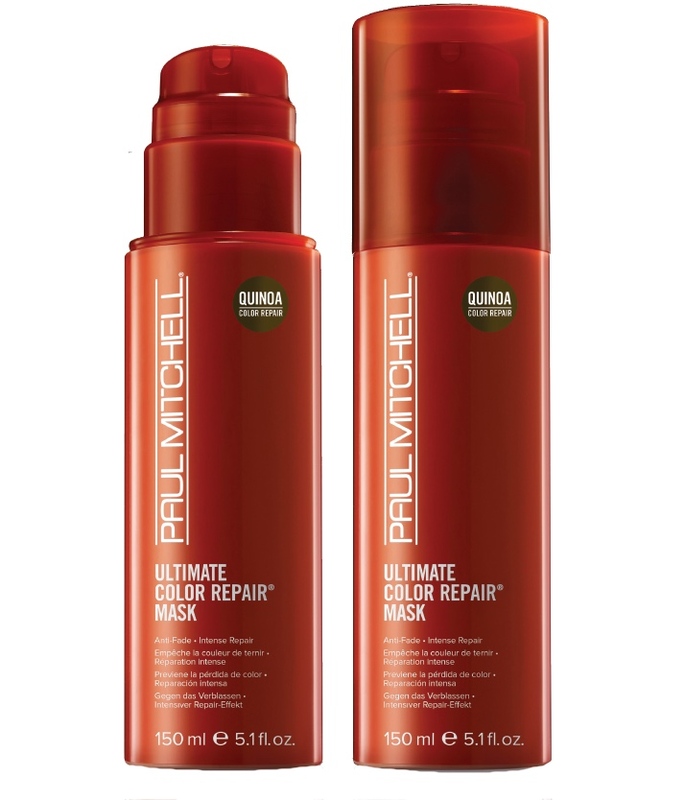 Add a product like Ultimate Color Repair by Paul Mitchell to your routine . It may add a little extra time to your day but the healthier your hair is, the better your color will look. You may be surprised to know that fashion models and your favorite Hollywood celebrities don’t wash their hair all that often! Well when you’re getting ready for your killer dye job, act like a celebrity. Avoid washing your hair a couple of days prior to your visit, especially if you have sensitive scalp. Your hair will have the oils it needs and your scalp will appreciate the extra protection. Unless you have gray hair that is resistant to color, then go ahead and shampoo your hair to remove build up. Also try to resist washing your hair for a few days after coloring to let your color settle in nicely. This will also help your new color last longer. 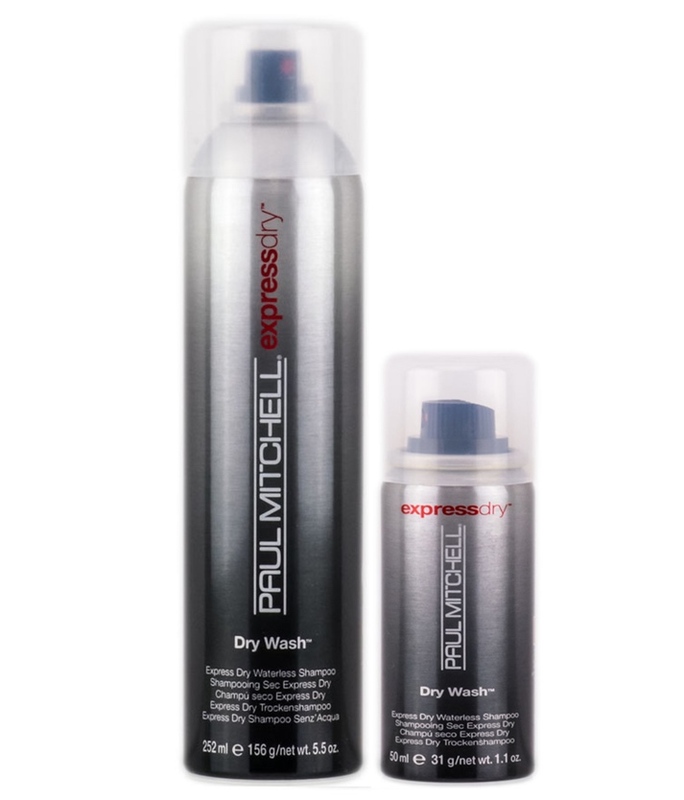 If you consider the idea of going a few days without washing your hair out of the question, the just pass on the water and give Dry Wash by Paul Mitchell a try. If you just got a killer new color, you may be tempted to run home and lock in that gorgeous new color with a nice deep conditioner. Deep conditioning treatments can cause your color to fade. Let your color lock in and then depending on your hair’s condition, a deep conditioner once a week is a good routine. If we bleached your hair then you should condition as soon as possible to help your hair recover. If it sounds a bit confusing, we’ll explain it all when you come in. We’ll discuss what to use, when to use it and why it works for your hair. You did everything right to prep for great color, now it’s time to do everything right to keep that great Yorba Linda hair color. Since you’ve invested in professional coloring, this is a good time to seriously consider switching to shampoos, conditioners, and products that are designed to protect your color. Some of the most popular consumer brands contain ingredients that routinely strip away your color. The professional grade products we carry in salon are sulfate free and formulated to be gentle yet effective. Clients who use them experience significantly less fading and longer lasting color. Changing your hair color is a perfect way to switch things up. Whether you’re heading into a new season or have a fun event coming up, great color is a perfect way to signal a new day and a new you. If it’s time for you to change things up, stop by ExpertCuts. We’ll take a look at your hair and make sure you’re on the right track to WOW color.